The welding sets provided by many renowned manufacturers contain workpieces made from seamless drawn tubes by Peterseim Metallwerke. Nozzles in particular have to withstand high temperatures. Environmental protection is becoming an ever-greater priority in many areas of our lives. This is particularly true in the manufacture of new products, where the choice of materials and auxiliary materials will be assessed more critically in future. As a consequence, direct manufacture will become more environmentally friendly, the impact resulting from using the product will be reduced and it will be easier to reuse the raw materials. Forming technology. A businesslike word with an exciting background. 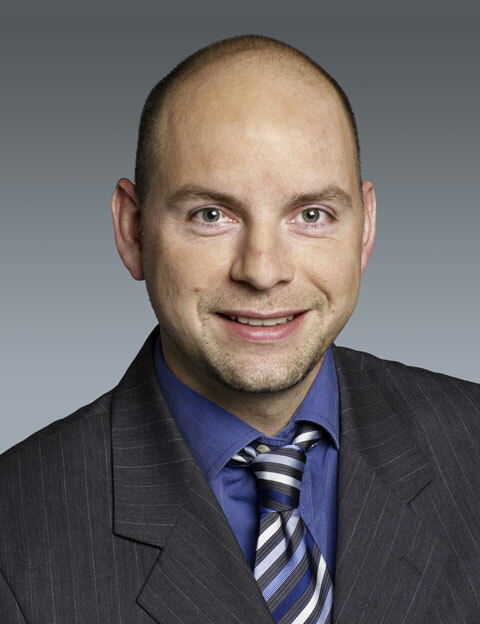 Stefan Cordes, who supports the company Peterseim GmbH & Co.KG Metallwerke since August 2008 with his considerable material- and forming knowledge, gets bright-eyed, when he speaks about this field of activity. As ancient scientific employee of the university Siegen he has a great range of experience – particularly in the range “bending tubes” – which he likes to introduce in the company. “In the industry the theoretic approach of the forming technology is rather treated in a neglected manner. This was the reason which stimulated me a lot to assume the department construction and development with Peterseim. Here a lot is invested in the extension of the production facilities and the further subsequent machining possibilities. A dream job for somebody like me”, announces the dedicated graduate engineer.